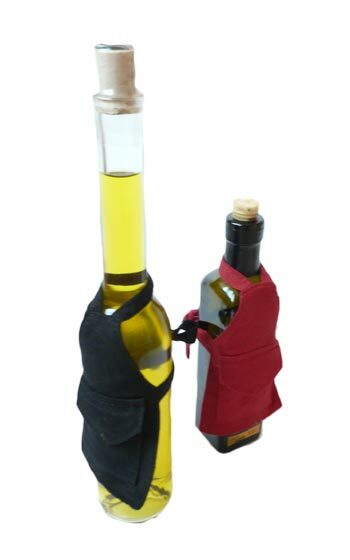 Wholesale wine gift bags can be used as gift bag or wine packaging. Most wine bags are made of 100% silk. Vinodeco also provides specialty wine bag with country flag colors and wine bags with embroidery (eg. 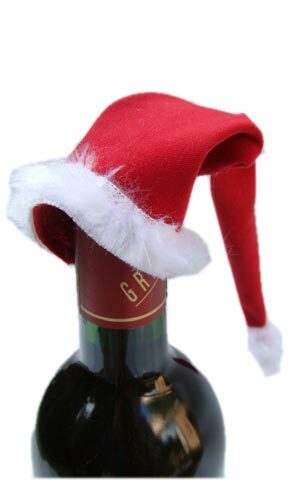 merry christmas wine bag). 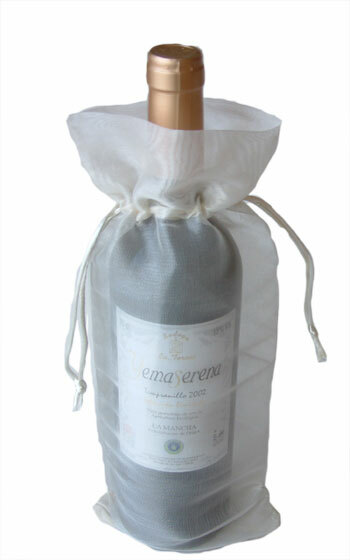 This unique wine packaging is also available as custom made wine bags with your logo.